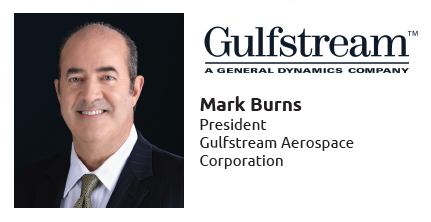 Mark Burns was named president of Gulfstream Aerospace Corp. in July 2015 after spending more than seven years as the leader of the company’s Product Support organization. He also serves as a vice president of Gulfstream parent company General Dynamics, a role he’s held since February 2014. 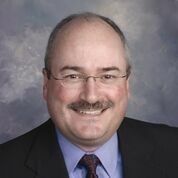 Burns has spent more than 32 years with Gulfstream, joining the organization in 1983 as a computer-aided design (CAD) operator. He then became involved in engineering for the GIV flight test program. 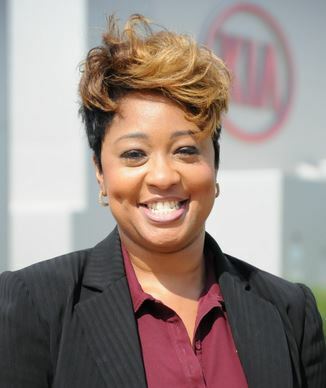 Before being named Product Support president in June 2008, he was the vice president of Customer Support for six years, vice president of the Savannah service center for four years and vice president of Completions Engineering for two years. A native of Savannah, Burns earned a bachelor’s degree in mechanical engineering from Georgia Southern University. 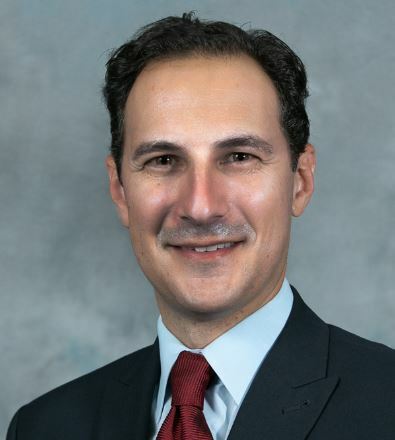 He serves on the board of directors of the General Aviation Manufacturers Association (GAMA), the associate member advisory council of the National Business Aviation Association (NBAA) and the board of directors at Georgia Power. Headquartered in Albany, Georgia, Thrush Aircraft manufactures a full range of aerial application aircraft used in agriculture, forestry, and firefighting roles worldwide. 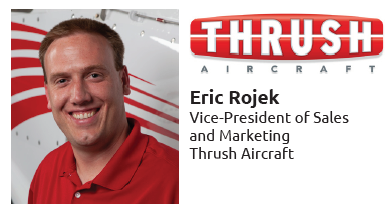 Founded in 2003, Thrush is well-known for building the most durable aircraft in the aerial application industry, as well as the best flying – from both pilot and operator perspectives. Today there are more than 2,200 Thrush aircraft operating in some 80 countries. This panel will be comprised of Georgia business leaders who understand the challenges of leading a successful organization. They will offer tips and ideas and will take questions from the audience. Focused on CEOs, CFOs, Controllers, and HR executives, this panel will address how to power profitability at every level of your business. Richard is the CEO of Aware Force. They use an innovative approach to reduce cyber risk by engaging employees in cyber security. Aware Force clients include public companies, governments and non-profits nationwide. The Lean Journey -- How Do We Get Started? John has been in the print industry for over 25 years and is the president of RRD Atlanta, a $60 million full service digital, sheetfed and web offset commercial print facility specializing in in-line finished product. Debbie is a partner, tax practice leader, and the manufacturing group leader at Smith & Howard, an Atlanta accounting and advisory firm serving manufacturers with operations throughout the U.S.
Debbie Torrance is Smith & Howard’s Tax Services practice leader, providing tax services, merger and acquisition consulting, international taxation counsel and transactional analysis to middle-market businesses and individuals. Debbie leads the Manufacturing/Distribution team and is a member of the Technology team. She graduated from Winthrop College with a BS in Finance and from Clemson University with a Master's in Accounting Tax. 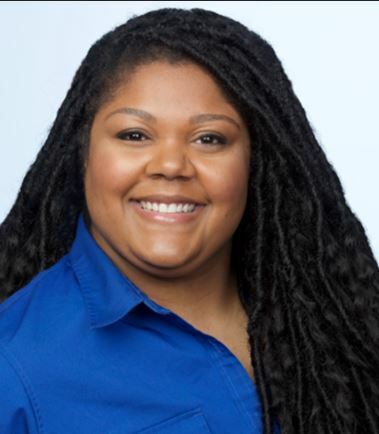 She is Certified Personal Financial Specialist, a member of the AICPA, where she is a Member of the Tax Division, the GSCPA, where she is a past member of the Board of Directors, the Atlanta Tax Forum and the Atlanta Estate Planning Council. This panel will be comprised of Georgia business leaders who understand the challenges of maintaining a successful supply chain. “Trends to Track in Supply Chain” will offer helpful insight on critical business issues that manufacturers face. The panel will be tackling four key themes: “the Four T’s”: Technology, Transportation, Talent & Trade/Tariffs. Technology, Transportation, Talent & Trade/Tariffs. Scott Luton will moderate this session. 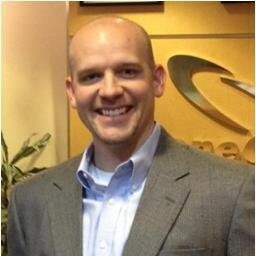 Supply Chain Thought Leader, Past President of APICS Atlanta. 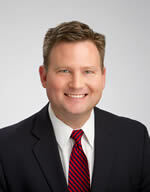 Scott Luton serves as Managing Partner for TalentStream and is a member of the ownership group. He brings more than 15 years of general management and business development experience to TalentStream. After graduating from the University of South Carolina in 2000, he began his career as a database analyst in the United States Air Force. 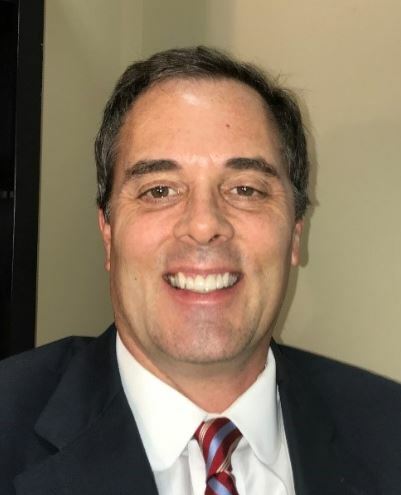 Luton later joined EmployBridge – a national specialty staffing provider based in Atlanta – where he was named to the President’s Club in 2007 and 2008. 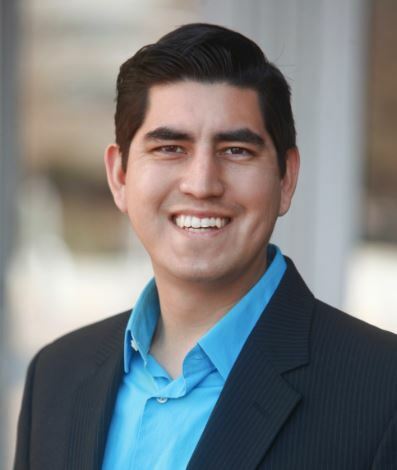 He has held leadership roles including Vice President of Business Development for Definity Partners and Director of Sales for Clairon Metals Corporation. More recently, Luton founded Riverwood Associates in 2013, a leading process improvement consulting and training firm in the Southeast. 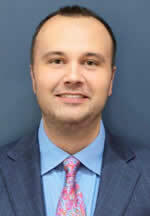 He formerly served as President of APICS Atlanta and currently is a member of APICS Southeast District Staff. A certified Lean Six Sigma Green Belt and an APICS Certified Supply Chain Professional, Luton also maintains active membership in the Association for Manufacturing Excellence, the Georgia Manufacturing Alliance, the Transportation Club of Atlanta and SHRM Greenville. 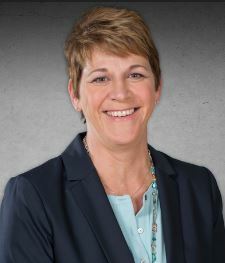 Karin is known for her strategic vision, industry knowledge and expertise in the development, support and marketing of software solutions to accelerate and automate operations including advanced analytics, supply chain management, manufacturing, and operations. 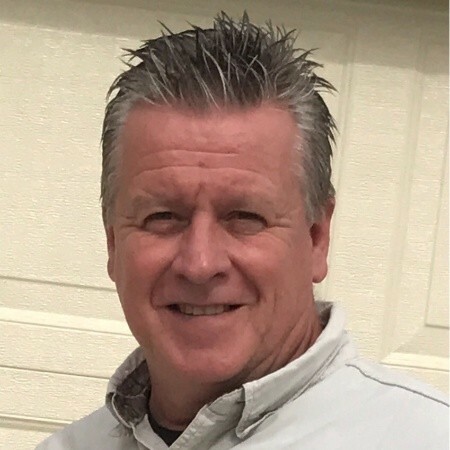 John is responsible for recruiting, selecting, training/developing and managing the various people needs for an international competitor in the tire industry. 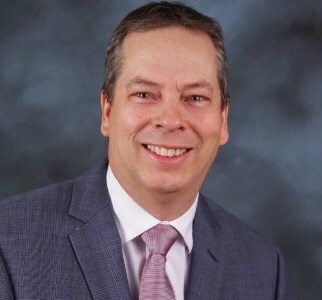 With over 30 years of experience in Supply Chain, Chris is primarily responsible for providing innovative supply chain management solutions to improve logistics performance and productivity. Brent’s responsibilities include overseeing Southwire’s transportation network which encompasses nearly 300,000 shipments annually across North America and 800 employees across 11 distribution centers. This panel will be comprised of Georgia business leaders who understand the challenges of maintaining a successful workforce. Mr. Jackson began his career with Kelly Automotive Services Group where he helped place candidates in professions including manufacturing, engineering, welding, and information systems for Toyota Motor Engineering North America and Toyota Motor Manufacturing. Since joining JC Malone Associates in 2010, he has helped provide staffing solutions around the globe by collaborating with talent acquisition partners on six different continents. 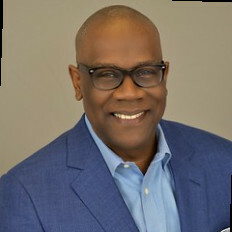 As a member of the Quick Start Advisory Committee and Board Member at THINC Academy, Mr. Jackson helps people in the community discover educational and career opportunities and guides them to resources that develop essential skills for business. His inspiration to invest in the education of youth in Georgia comes from his father, Randy Jackson, late CAO of KIA Motors Manufacturing of Georgia, who helped establish THINC Academy. Jamey plans to continue raising scholarship funds in his father’s name for THINC and West Georgia Technical College, and will utilize his leadership with the Georgia Manufacturing Alliance to promote the employment opportunities that are available in the manufacturing industry. This Troup County charter school, which opened August 2015, is tailored for 9th -12th grade students interested in Mechatronics, Engineering, Energy, Healthcare, Business and Marketing careers. This program equips students with technical and career-specific skills as well as strong work ethic and critical thinking skills. A leader in technology and innovation, Southwire Company, is one of North America’s largest wire and cable producers. Southwire’s 12 for Life program is a cooperative education system that provides high school students with classroom instruction, on-the-job training, key work/life skills, and employment opportunities. Pratt & Whitney has developed a youth apprenticeship program that engages community stakeholders, educators and students in meaningful internships with business partners. This program guides students in their career goals while training them to meet the needs of business and industry. 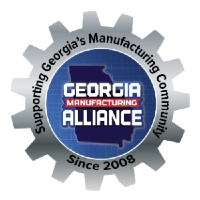 As the 2018 Georgia Manufacturing Summit Technology Education Sponsor, Cloud & Wire has gathered top industry experts to address the following hot tech topics impacting manufacturers: Artificial Intelligence, Cyber Security, Global Communication, Internet of Things, Network Planning, Robotics, and Software-Defined Data Centers. Session A and B will repeat for both the morning and afternoon educational sessions so that you don't miss out on any of this vital information. The pace of Disruptive Technologies can be affected by a host of issues, including cyber security, government regulation, and most importantly, the consumers’ ability to adapt and accept change. In this era of endless innovation, the only prediction you can be 100% assured of is that the future will look very different from today. The Disruptive Technologies Educational Tour, held in conjunction with The Georgia Manufacturing Summit, will address some of these challenges by providing a full day dedicated to the discussion of the technologies most likely to impact Georgia’s manufacturing companies today and in the future. 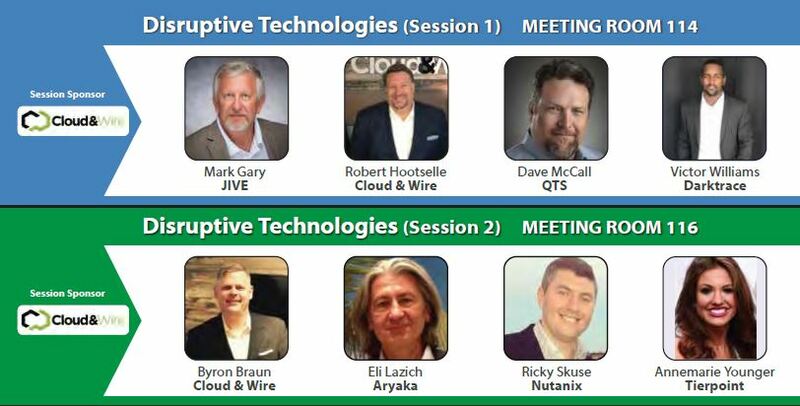 Cloud & Wire, the Technology Education Partner, has assembled a notable lineup of industry influencers and subject matter experts to educate Summit attendees on: Artificial Intelligence • Cyber Security • Global Communication • Internet of Things • Network Planning • Robotics • Software-defined data centers, and more. 1. Why Georgia manufacturers are moving to private collocated data centers and not the public cloud. 2. Simplifying the management of corporate and remote facilities in the modern data center. 3. Leveraging artificial intelligence and machine learning to secure your intellectual property. 4. The unfair advantage of moving your computer and analytics to the Cloud. 5. The Internet of Things and ways to enable manufacturers for better success. 6. The new era of telephone and communications for manufacturing in the Cloud. This panel will be comprised of Georgia business leaders who understand the challenges of international trade. - Increase sales by leveraging the demand for U.S. products overseas. - Understand the key dynamics that will guide a successful export program. - Learn from success stories you can build from. Join our panel discussion regarding the opportunities available for all size manufacturing companies ready to take their organization to the next level. Joanne Sanders President will moderate this session. 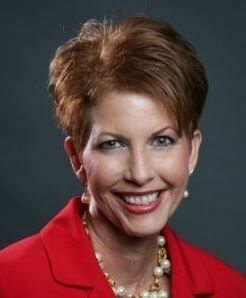 Joanne Sanders is President of EWISE Communications – a target marketing and communications firm specialized in helping companies tap growing industries, launch new products, expand into new markets and grow locally and internationally. Joanne brings over 15 years of experience developing and leading strategic and tactical target marketing programs (domestic and international), managing lead generation and business development initiatives, and integrating traditional and new media outreach efforts. 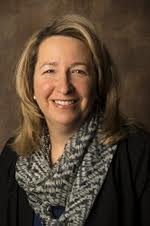 Joanne and her team have worked with a variety of industries including academic, banking, chemical, construction, dental, entertainment, environmental, fashion, information technology (IT), insurance, healthcare, hospitality, manufacturing, medical device, pharmaceutical, staffing, telecom and tourism. 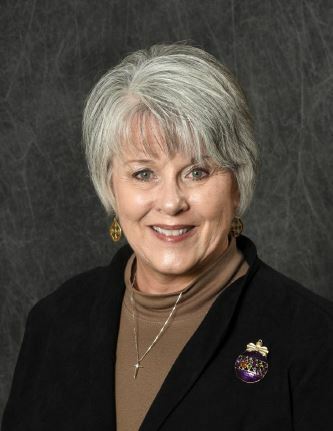 Joanne won the 2017 Georgia Latina Excellence Award for Leadership in Business and Technology, is a board member of the World Trade Center Atlanta, and serves as International Manufacturing Liaison and Market Leader for the Georgia Manufacturing Alliance. Zaheer is an international aviation marketing and sales professional with over 30 years of industry experience spanning technical, engineering, maintenance, and aircraft spares parts sales management. He is responsible for the vision, goals, strategic planning and development of Aventure to maintain competitive edge in the industry. In 2009, U.S. Small Business Administration declared Aventure as Exporter of the Year for the State of Georgia. Aventure then went on to compete and win the title as Exporter of the Year for Southeast Region beating out companies from the State of Florida, North Carolina, South Carolina, Tennessee, Arkansas, Kentucky, Louisiana, Alabama and Mississippi. In July 2011 in London, UK, Aventure Aviation was named as the 2011 Best Spare Parts Provider by Airlines, Maintenance, Repair and Overhaul Facilities. This prestigious award survey was conducted by Aircraft Maintenance Engineering and Technology Magazine and comprised of votes from all over the world. INC 500/5000 – the hallmark of entrepreneurial success - ranked and listed Aventure Aviation as one of the nation’s most successful and fastest growing private companies for 2011, 2012,2013, and 2014. The INC ranking is based on track record, performance and success of a company. 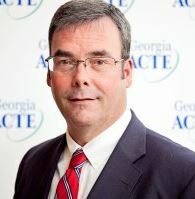 Gary O'neill currently serves as the Senior Aerospace and Defense Specialist of the Center of Innovation for Aerospace (COIA), a program of the state of Georgia Department of Economic Development. As the Senior Aerospace and Defense Specialist for COIA, he managed a master Cooperative Research and Development Agreement between the State of Georgia and the U.S. Air Force. As part of his focus on technology for COIA, he is the coordinator for the state’s Unmanned Aircraft Systems (UAS) Working Group, a loose collaboration with state agencies, innovative companies and academic partners advancing the commercialization of UAS. Gary is a graduate of the Georgia Tech School of Aerospace Engineering and received Masters of Aeronautical Engineering and Aeronautical Engineer degrees from the Naval Post Graduate School. 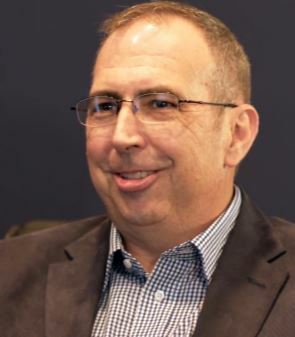 He joined Georgia Tech as a research faculty member after a 25-year career in the US Navy as an operational helicopter pilot and acquisition logistics and maintenance expert with two command tours in the Naval Air Systems Command. 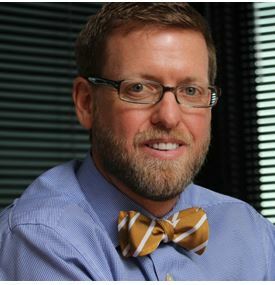 At Georgia Tech Research Institute (GTRI), he was a founding member of the multi-university team known as the Academic Center for Aging Aircraft and served as Co-Director of the Logistics and Maintenance Applied Research Center of GTRI. 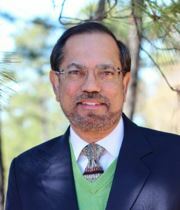 His research at Georgia Tech has focused on challenges of logistics and maintenance of complex mechanical systems and the use of continuous improvement techniques (Lean, Six Sigma) to enhance logistics support. Past research includes advanced logistic support systems and Condition Based Maintenance (CBM) projects for the U.S. Army and U.S. Air Force. He is one of the instructors in the Professional Masters Degree in Systems Engineering offered by GTRI, teaching a module on the use of systems engineering in life cycle management of complex systems. This panel will be comprised of Georgia business leaders who understand the challenges of maintaining a successful sales and marketing program. The all-star panel includes Judson Voss from Chart Industries, Inc., Malika Givens from Landis+Gyr and Craig Henry from Siemens. This gropu of leaders will be sharing their best practices on how they are tackling key challenges from the shift in how people buy, lead generation and the digital transformation in sales and marketing. This session will be recorded for IndustrialSage.